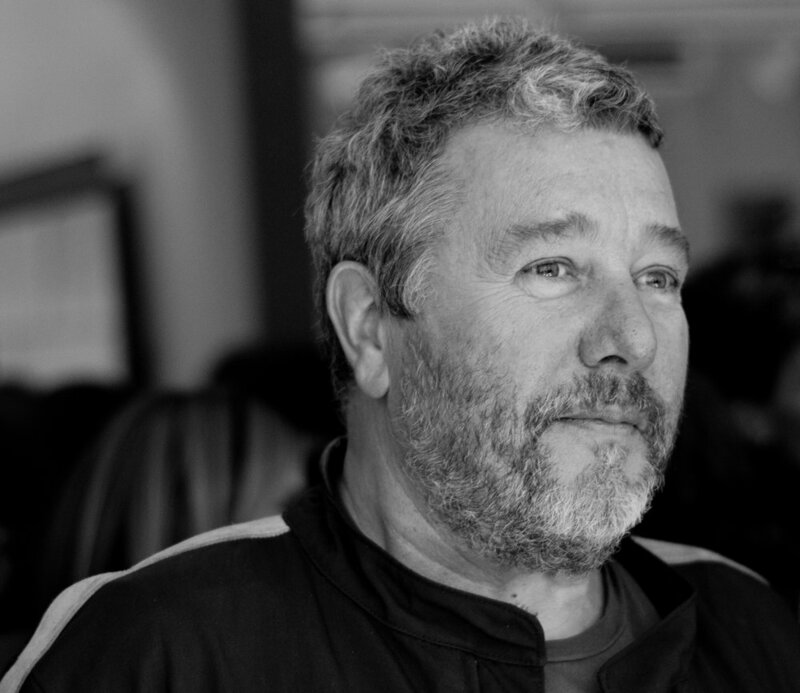 Philippe Starck is another one of my favorite designers--of course he is--this is my blog so naturally I'm going to write about my favorite designers. Anyway Philippe was born in France, and started his own industrial design company. 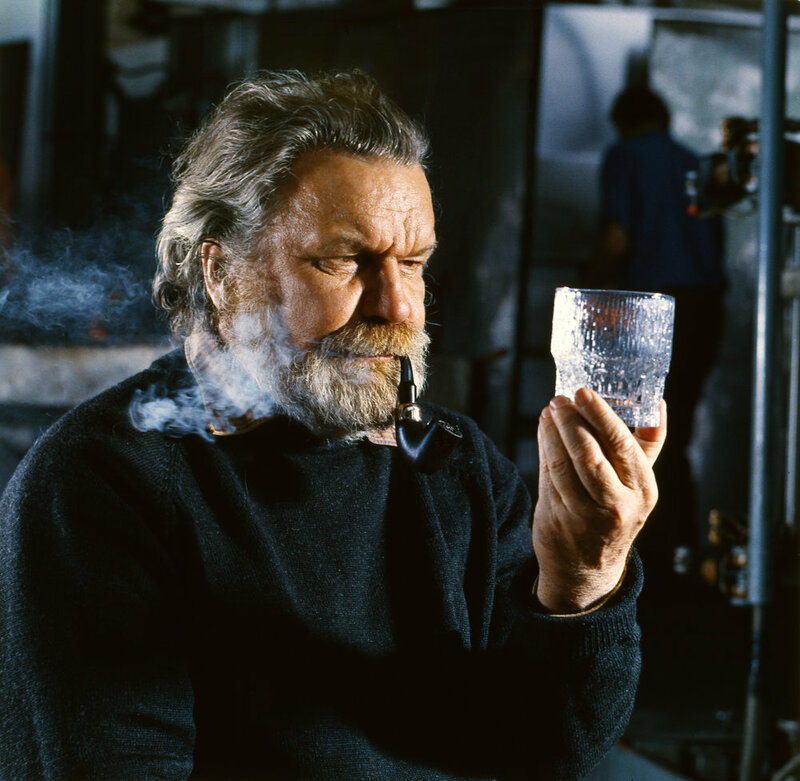 His work later diversified to include everything from toothbrushes to motorcycles, Starck was even hired by Steve Jobs to design his 100 million euro Yacht (The Venus). 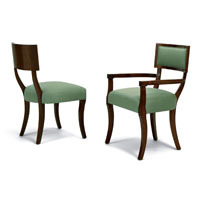 Recently Philippe has been contracted to design and renovate several upscale hotels around the globe. Philippe also hosted a pretty interesting TED talk recently where he discussed much of his design philosophy including his concept of "Democratic design"; the idea that well designed items should not only be attainable for the super elite. 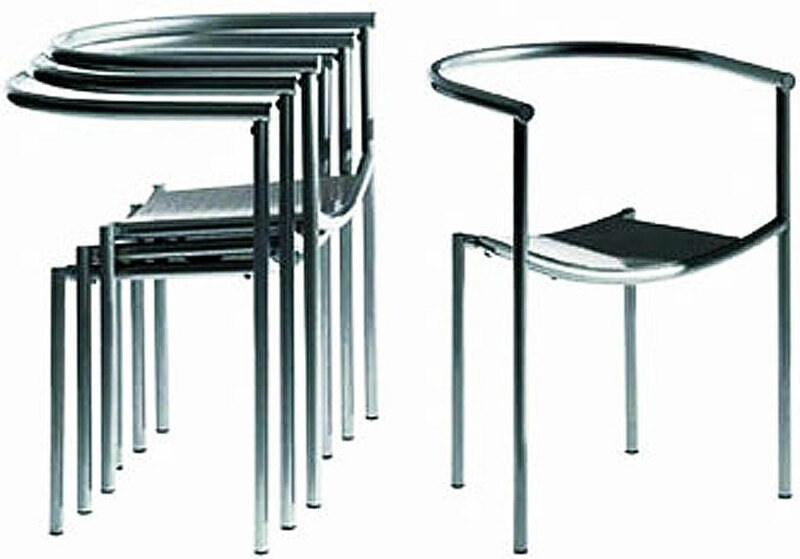 In terms of trying to categorize the work of Philippe Starck, I think Modern would be the best fit. 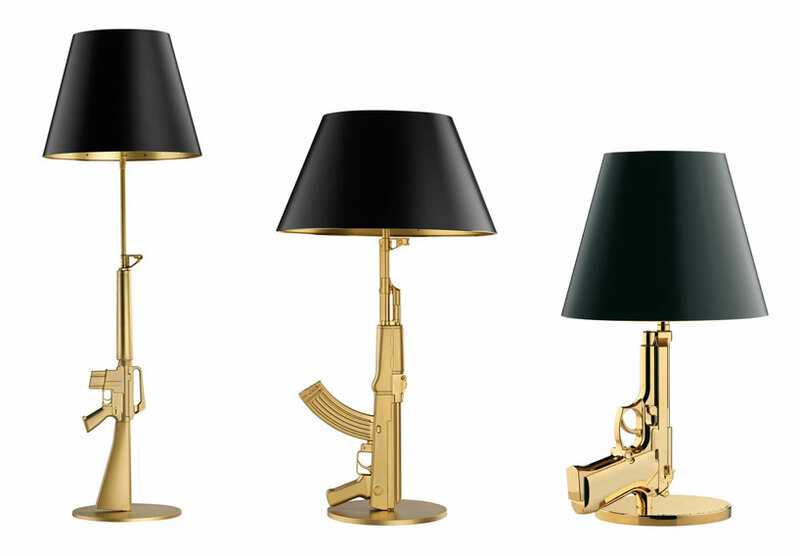 One of the things that attracts me to the work of Philippe Starck is his tendency to create conversation pieces--his work always seems to have a unique way of grabbing your attention. First off, you can tell this guy is awesome just by looking at him--he reminds me of a Finnish Ron Swanson. Anyway, on to the man himself. 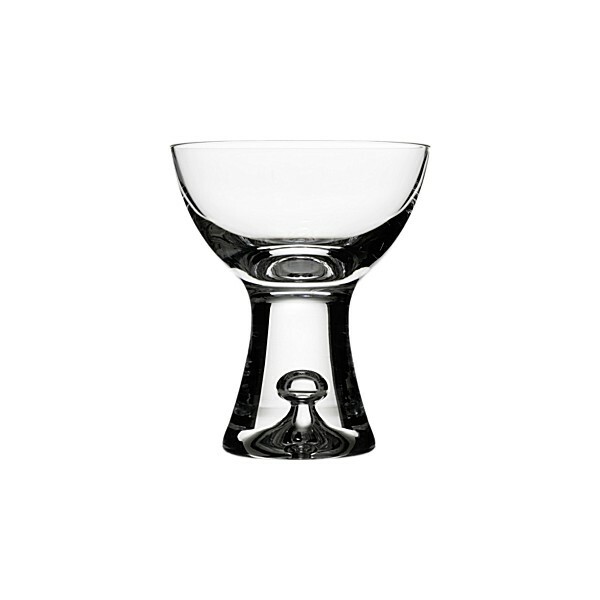 As most of the information pertaining to Tapio is in Finnish it was a bit difficult to find some particular details, but it seems that much of his initial success was in his glasswares--the discipline to which he is still most associated. Yet, what I find most fascinating about the man was his diversity; he had his hands in nearly everything: glass, furniture, porcelain, metal, plastics, graphics, sculpture, art, city planning, and probably anything else you can imagine--including axes?! His favorite place was a spot so remote within the deep woodlands of middle Finland that helicopters delivered prototypes to his hut since no car could reach him. It was in nature that he found his much loved solitude and the inspiration for forms that industry could produce or artwork could create. On to some of the work I selected to highlight. 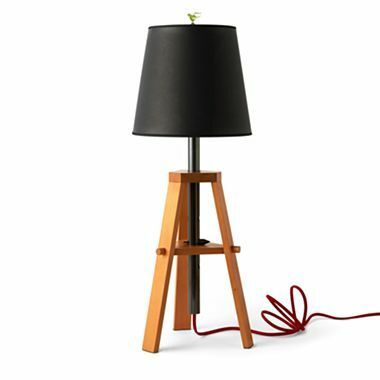 It's not often I get to search for common design elements in everything from whiskey glasses, to tables and sculptural pieces, so this was definitely an interesting spotlight. 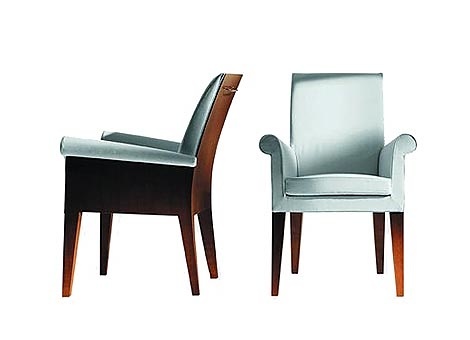 I would think it would be safest to classify Tapio Wirkkala as a modernist designer. 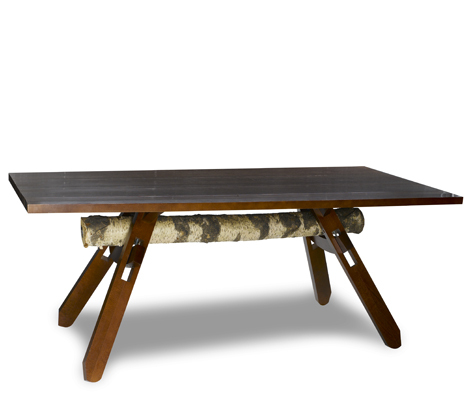 Most of his pieces exhibit clean lines, geometric forms, and some semblance of minimalism. Michael Graves(July 9, 1934 – March 12, 2015): One of my personal favorites! Although Graves was most notably an accomplished architect renown for helping pioneer the postmodern style, it was his furnishings and appliances that initially caught my eye--specifically the "Graves Kettle", designed for the super cool designer oriented housewares company Alessi, which features a bird shaped whistle(Genius! 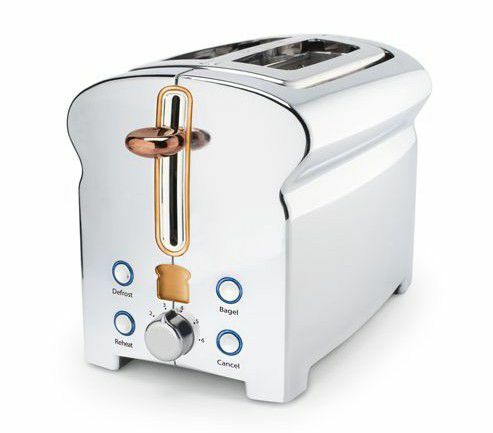 ), and a handle I have the strange yearn to place my hands on. Although Michael's designs certainly share a common theme, I have a hard time defining what exactly it is. One commonality I feel, is that Graves often utilized ergonomic lines and augmented them with vibrant colors to stimulate visual interest. It seems to me like many of Michael's designs carry a sort of Apple(Macintosh) design vibe to them--simple, sleek, and refined. Anyway, Michael Graves has some seriously neat designs, as always--I strongly advice a vigorous Google image search session. 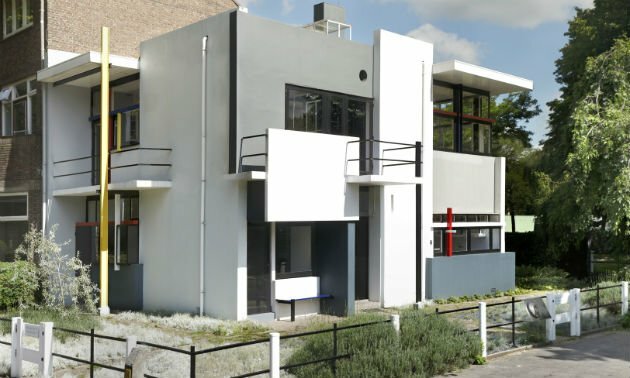 Gerrit Thomas Rietveld(24 June 1888 – 25 June 1964): Rietveld was a Dutch architect and designer. 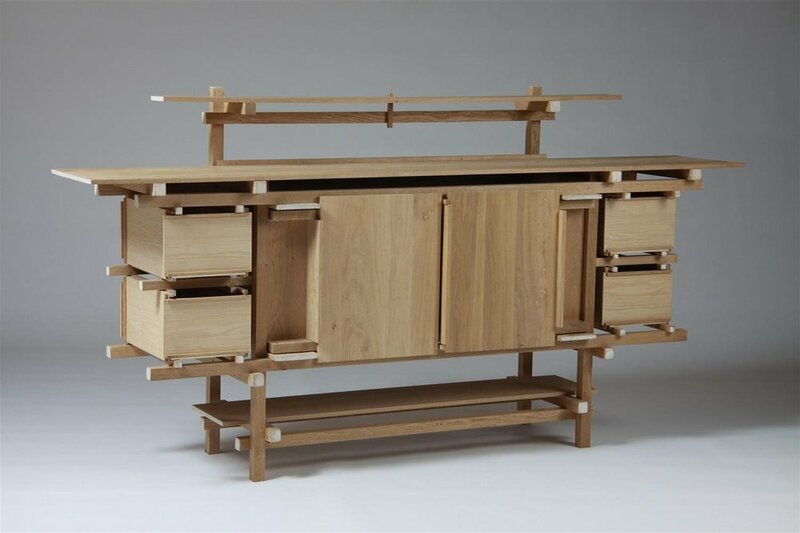 Rietveld's father was a joiner who trained Gerrit as a cabinet maker at a very young age. Prior to opening his own furniture-making business in 1917 , Reitveld had worked as a jewelry draftsman. His most notable work is undoubtedly his "Red and Blue Chair" which has since served as the face of the "De Stijl" movement. 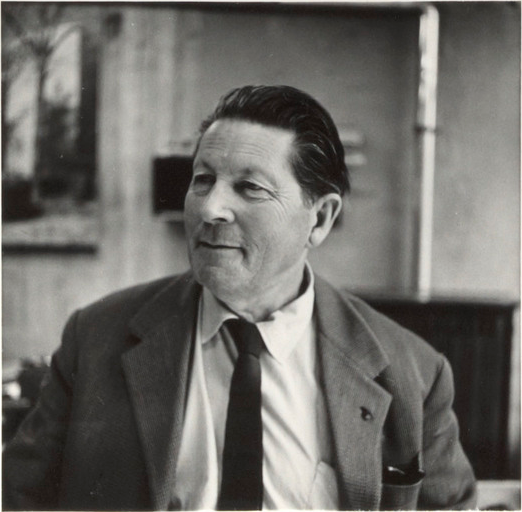 As far as architecturally, Rietveld is best known for the "Rietveld Schröder House". Although I personally don't find Rietvelds designs to be elegant or graceful, I don't think that's the point. There is a certain thematic element that I find very--interesting. If you read up on the De Stijl movement, and its attempt at reducing forms to rectilinear lines and defined planes(often accentuated with primary colors), Rietvelds work certainly exemplifies the movement. 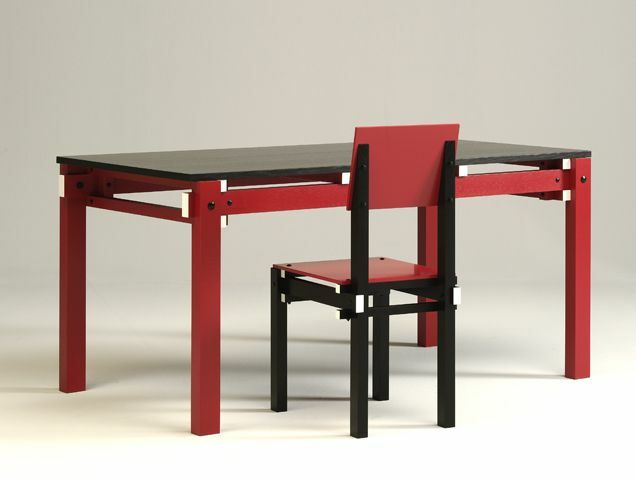 Another unique attribute not often associated with designers--Rietveld designed much of his work to be economical and easily produced. Charles Rennie Mackintosh(1868-1928): Born in Scotland, Mackintosh was an accomplished architect, artist and designer who studied at the Glasgow School of Art. 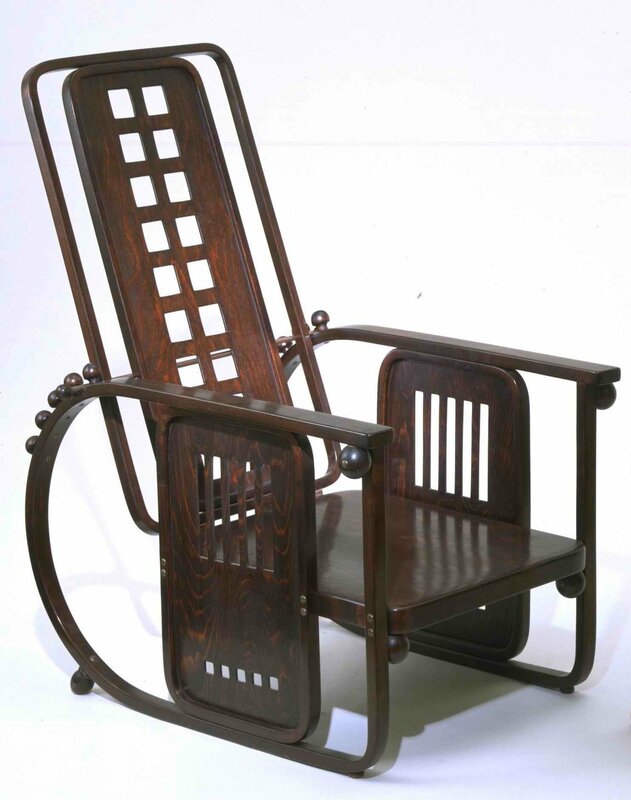 Although Mackintosh is highly revered on several fronts, his most famous design is possibly his "Hill House Ladder Back Chair". Although some of the literature I read, claims that Mackintosh helped to fortify the Art Nouveau style (which was popular at the time), I couldn't feel that information to be further from the truth. I find that the strongly rectilinear lines of Mackintosh's designs are in stark contrast to the flowing asymmetric lines typically associated with Art Nouveau. After thumbing through through a fair amount of Mackintosh's creations, they all seem to carry a certain sci-fi, alien, retro-futuristic theme. Much of his work seems like it would fit right into the next Silent Hill film. Fun fact: the typeface used in the American Horror Story series is a reworking of Mackintosh's "Willow" typeface. 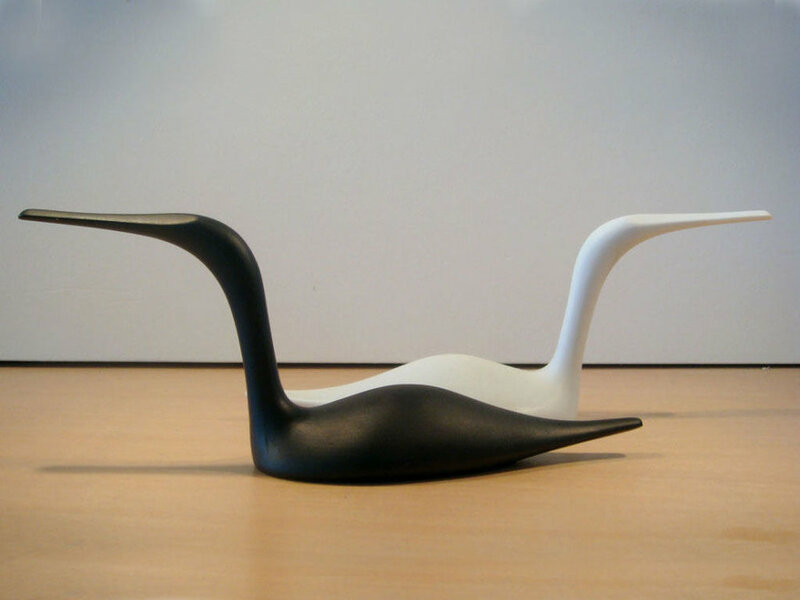 Achille Castiglioni(1918-2002): Achillie Castiglioni was an Italian designer who studied architecture in Milan. 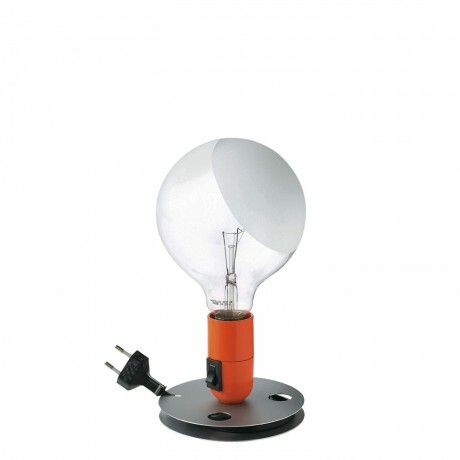 Achille is perhaps best known for his famous "Arco Lamp" of 1962. Inspired by street lights, the Arco Lamp was designed as an alternative solution to wall or ceiling lights for bringing illumination to the dining table. The base consisted of a very heavy(I've seen pictures of people hanging from the arc!) piece of marble. The Arco lamp had an enormous impact on contemporary design, and has served as the basis for countless reproductions and knock-offs. 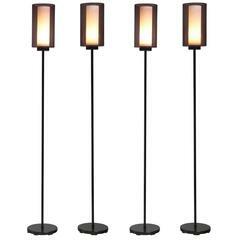 Although he may be most known for the Arco Lamp, many of his other designs are equally impressive. 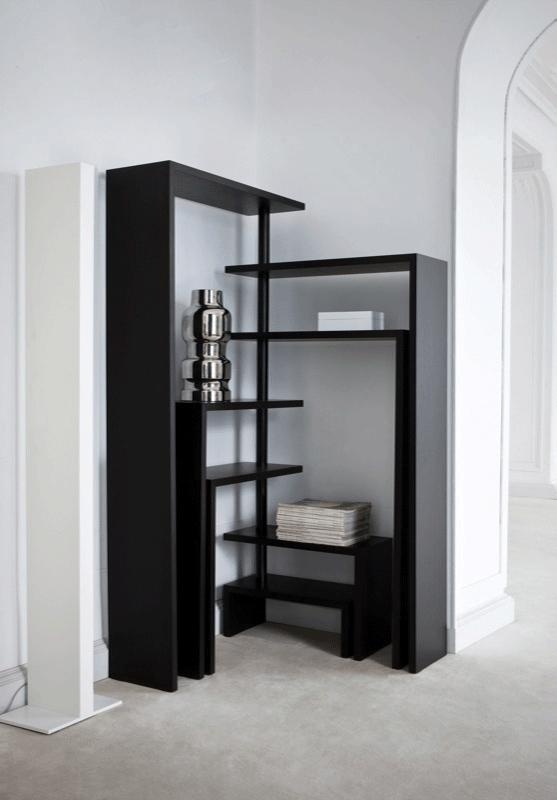 My personal favorite is his rotating shelf, which can be adjusted to fit in a variety of spaces. Achille is definitely worth of some google image searching! A few weeks ago I was in Cincinnati, Ohio visiting my wife's family for the holidays, and while meandering I stumbled into Lentz and company a second hand furnishing store specializing in vintage acquisitions. I got into a heavy conversation with a very savvy employee regarding designs and designers in general. The consensus was that so much has been lost over the past 50-60 years. In the 50s and 60s designers were akin to celebrities, even to the point that your average person could rap off a handful of their favorites. Every house had unique furniture, each vehicle manufacturer had a unique look, companies had an image, a brand, and a unique identity. Unfortunately this isn't so much the case nowadays, I find it hard to differentiate a Ford, from a Honda, from Hyundai. 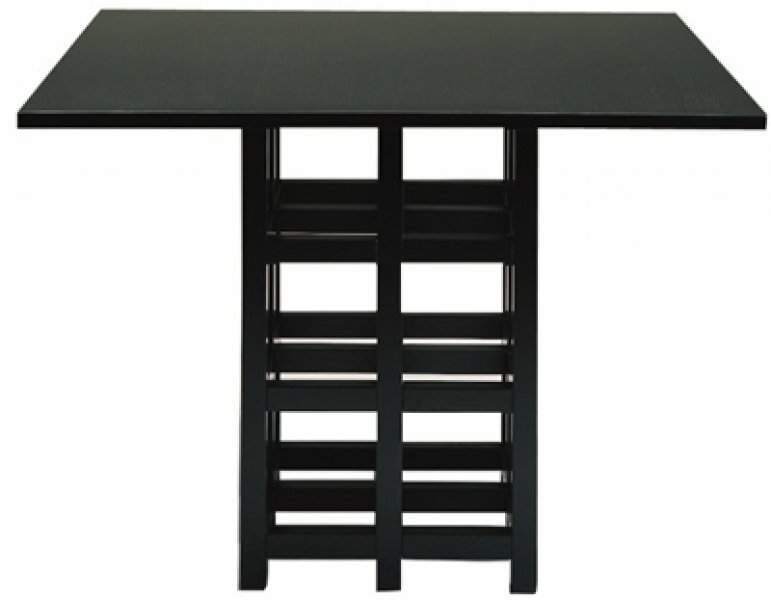 Our furnishings are built & purchased mainly for economical reasons, and our modern "Shape and styling" is what we are left with after profit production have been optimized. Well, I've decided it's time to kick off a designer spot-light series, where I briefly highlight a different designer each week, making observations with regard to their tendencies. And I hope that by the time I'm finished you will be able to name a handful of your favorites.